Prashil is a passionate ICT solutionist, with several years of experience in product management and marketing, business strategy, technology strategy and integration. He previously headed the Telkom Business broadband and internet portfolio, and later managed FastNet’s product portfolio. 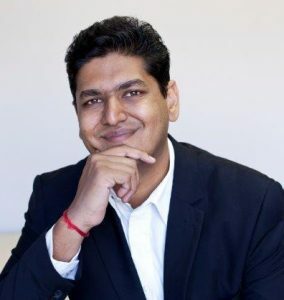 Prashil has recently been appointed as General Manager of Wi-Fi and Connectivity Solutions.